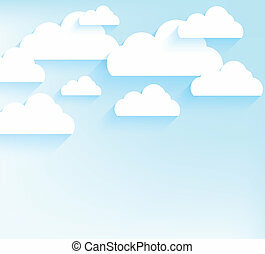 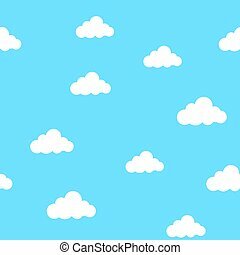 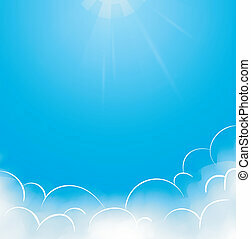 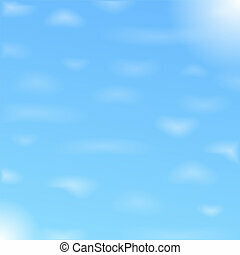 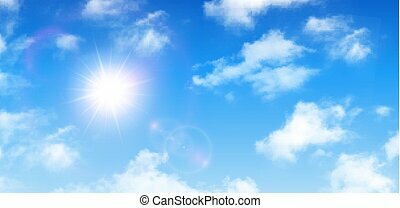 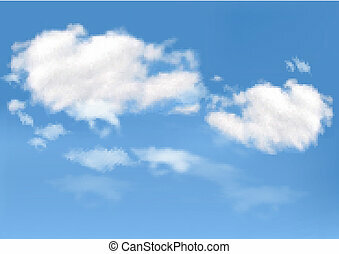 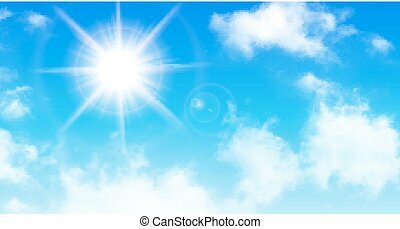 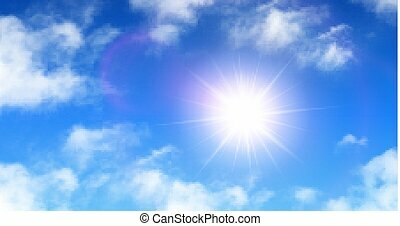 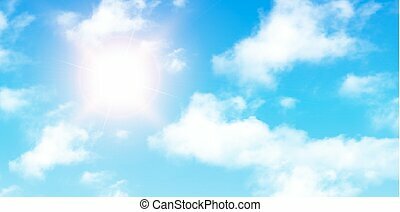 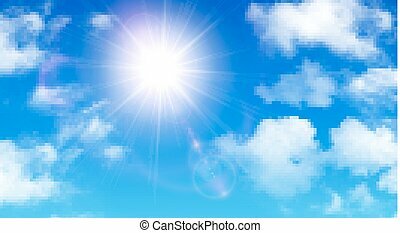 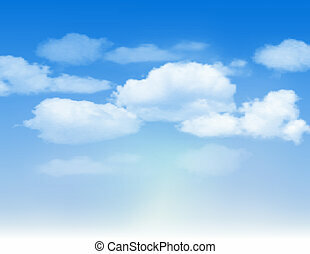 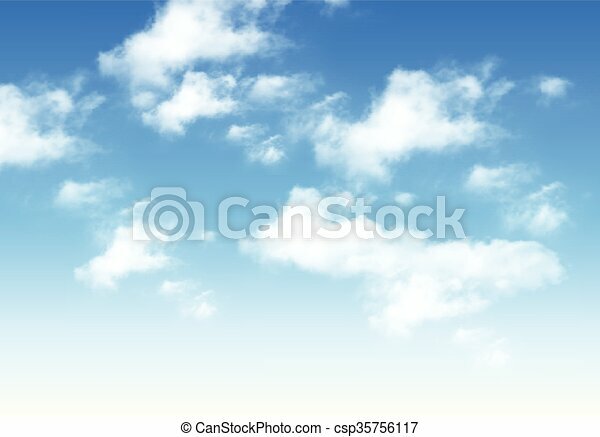 Blue sky with clouds and sun, perfect day vector background. 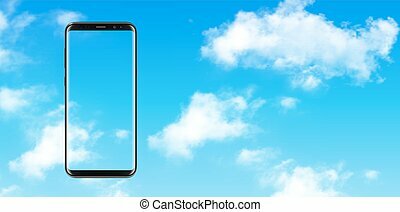 Smartphone, mobile phone over blue sky with clouds background, vector illustration. 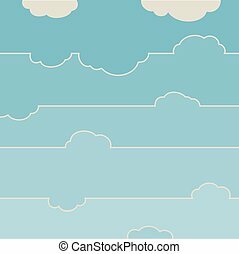 Clouds background blue sky with rainbow, perfect weather vector background. 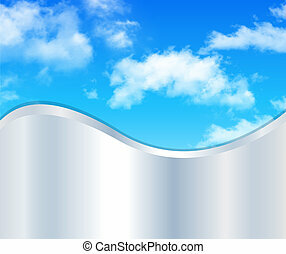 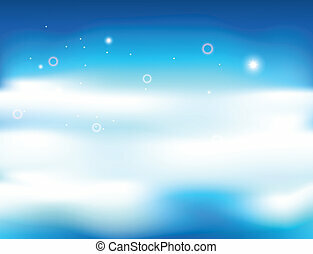 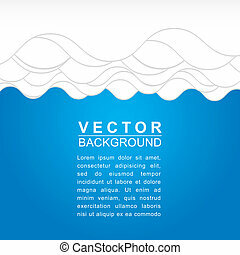 Background blue sky with white clouds and silver wave, vector illustration. 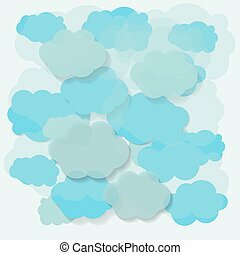 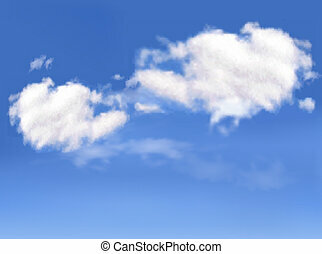 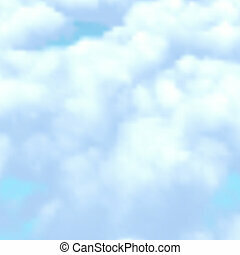 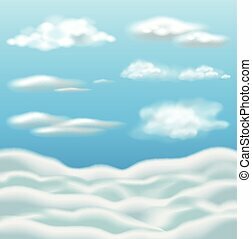 Clouds on blue sky, vector cumulus.